The answer: an idiot. Meet Barry Bloomgarden DDS. A graduate of Regional Community Technical Institute’s School of Dentistry, Barry is more knowledgeable about malpractice lawsuits than he is about oral health. 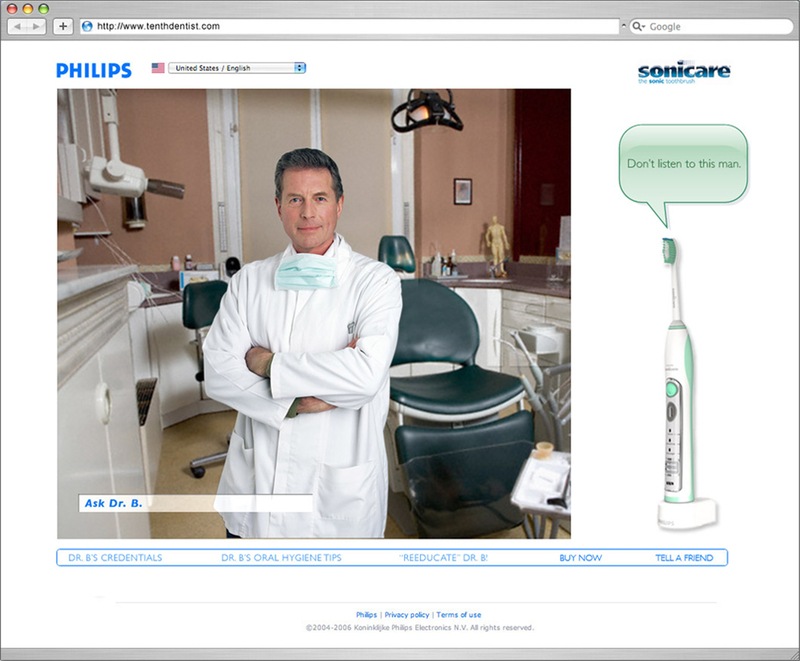 Thankfully though, no matter what question you ask Dr. B, FlexCare was there to set the viewer straight.